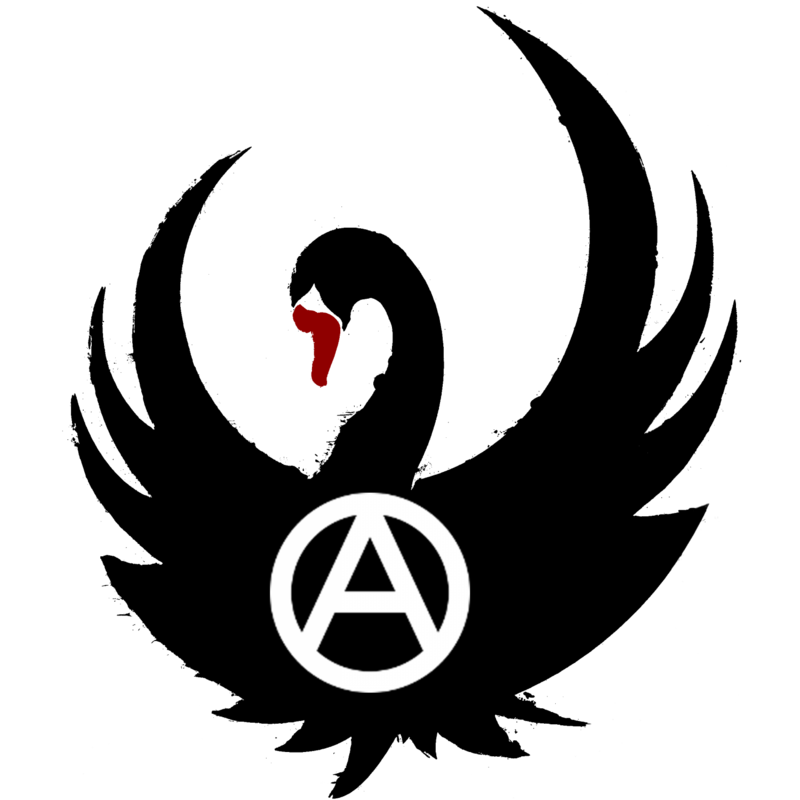 Follow this link to the Anarchist FAQ, a comprehensive guide to anarchist ideas and history. The UK anarchist union initiative Solidarity Federation have an excellent online self-education course, ‘A History of Anarcho-Syndicalism’. 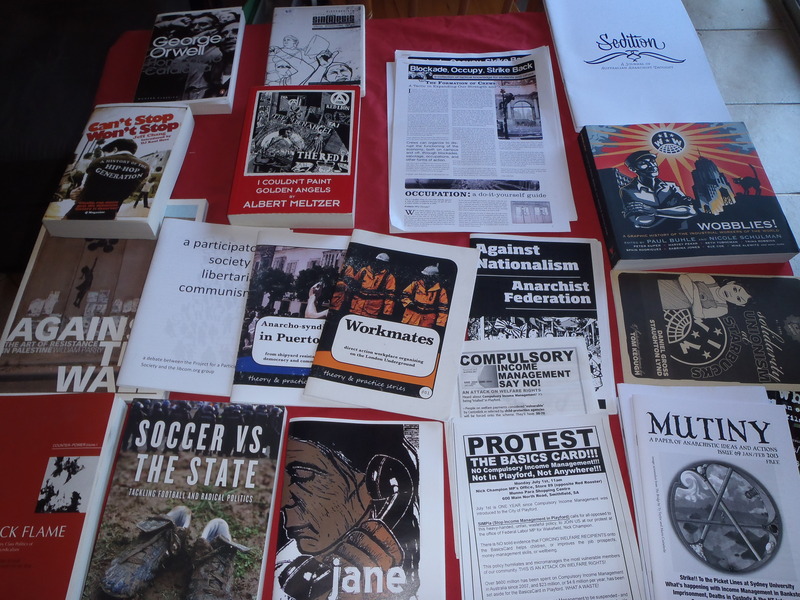 We encourage anyone interested in anarchism to read it or organise reading groups based on it. Especially useful units are the ones on the origins of capitalism (Unit 1); the First International (Unit 3); the Industrial Workers of the World (Unit 8); the Russian revolution (Unit 11-12); the Spanish revolution (Unit 15-18); and the decline of social-democracy (Unit 20). We also have a mini bookshop of books and pamphlets for sale. Hello, what’s the address of the mini bookshop? The bookshop is just a pop-up shop. So you will see it at rallies and events, but it has no permanent location.